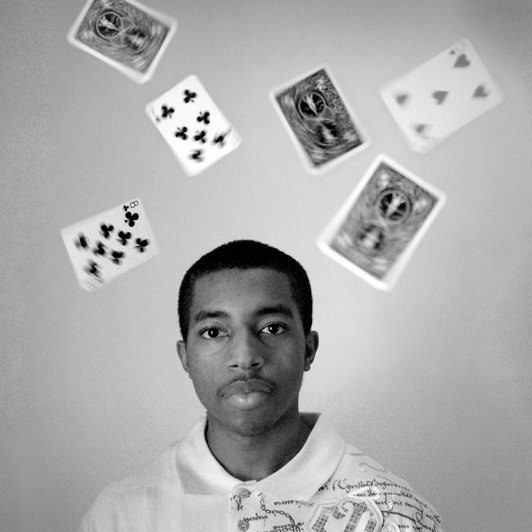 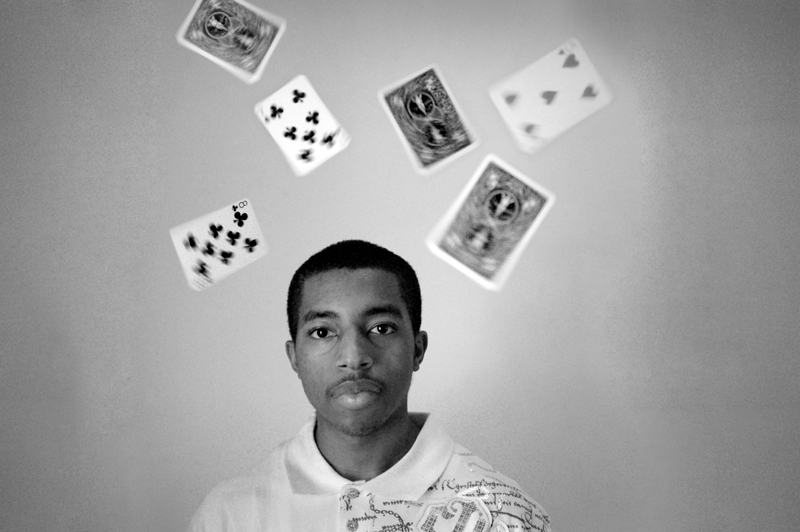 Composite portrait of photographer and magician Bryce Chapman taken in 2008 but not pieced together until 2013. 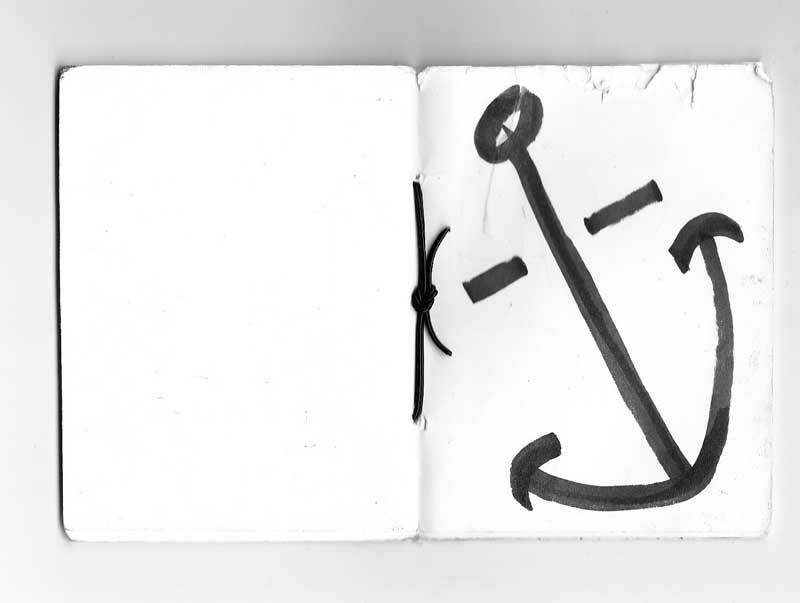 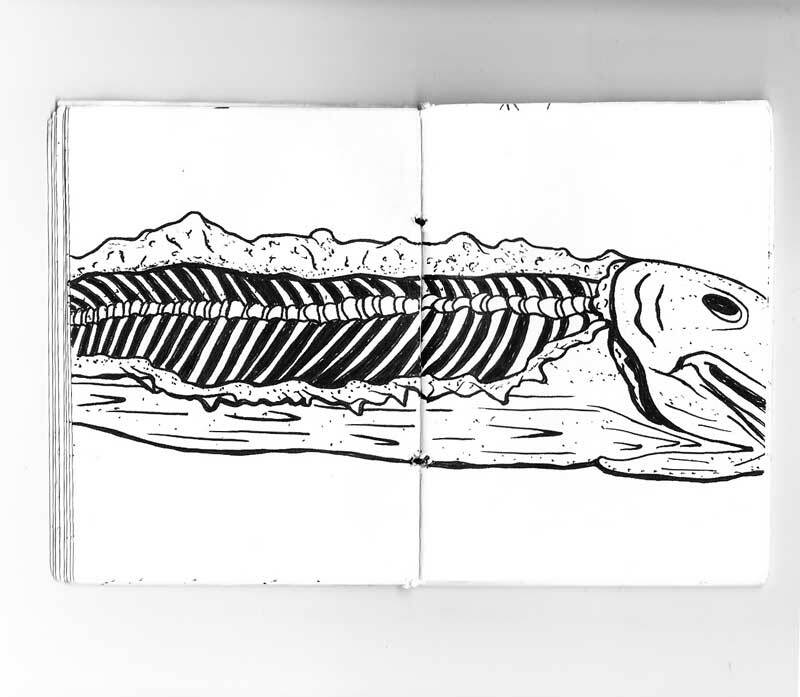 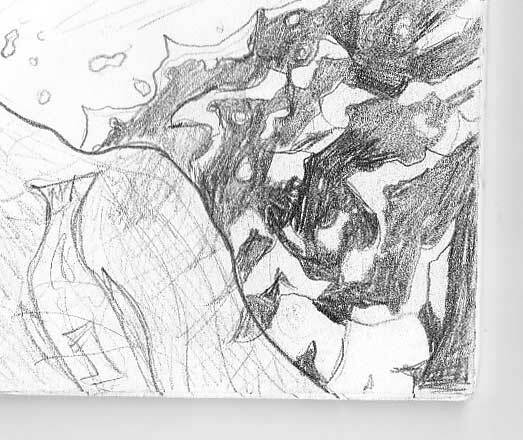 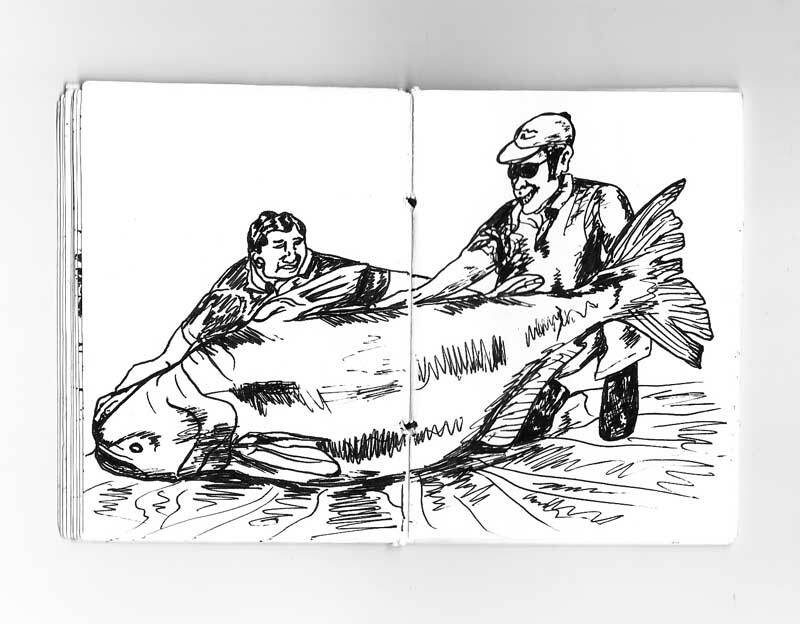 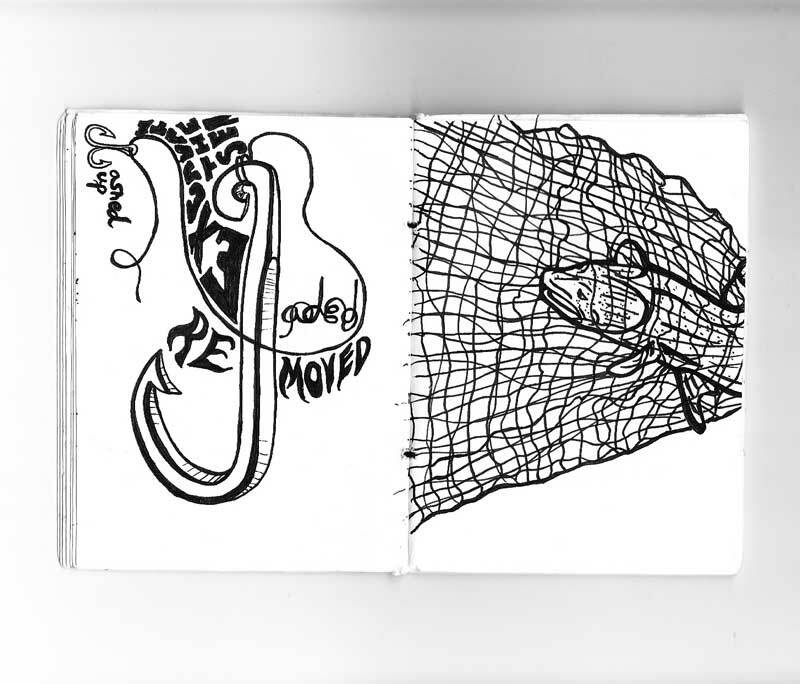 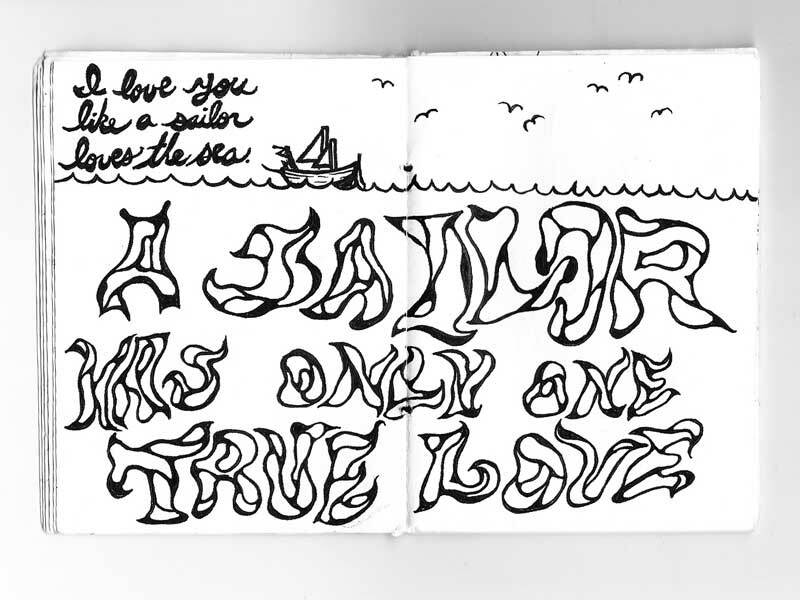 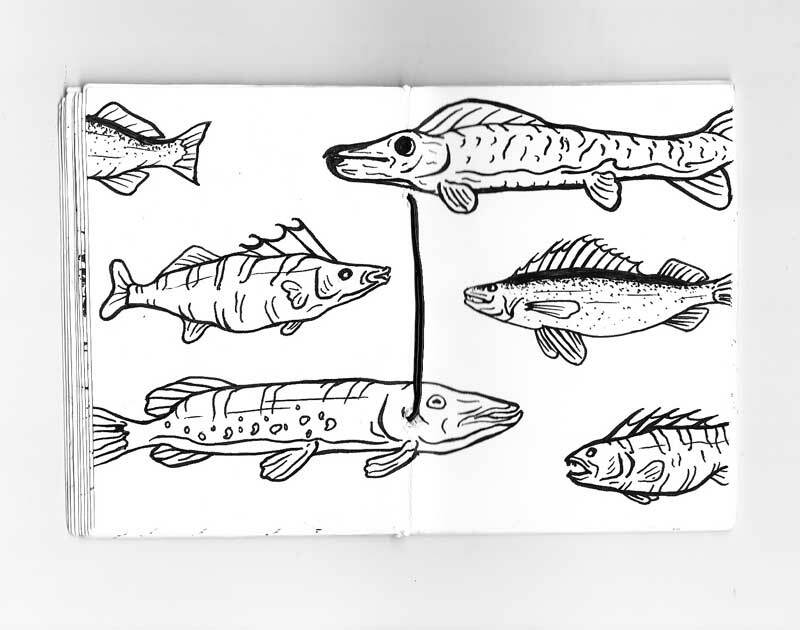 Sketchbook ink and pencil doodles inspired by my father and the sea. 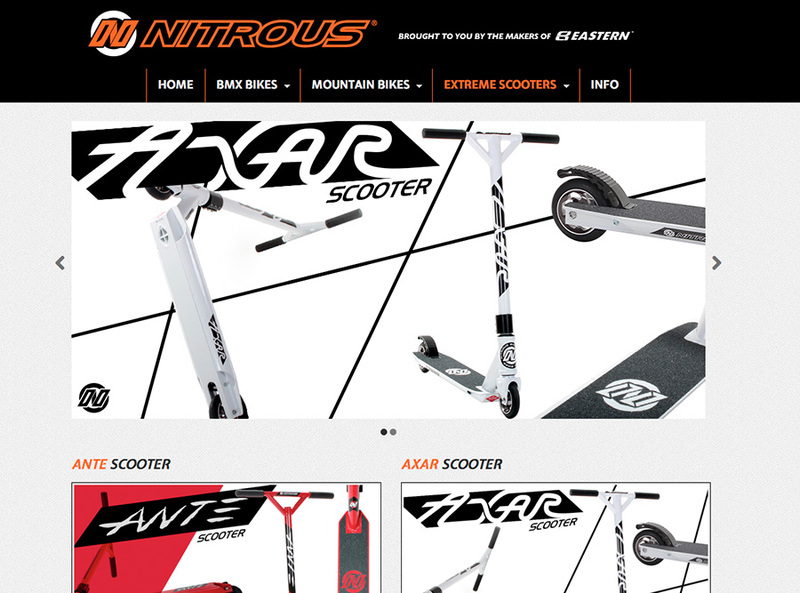 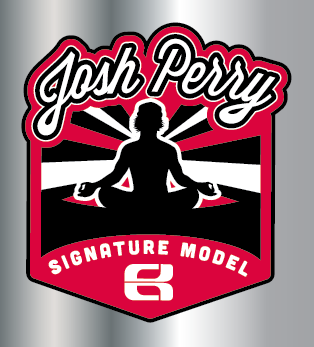 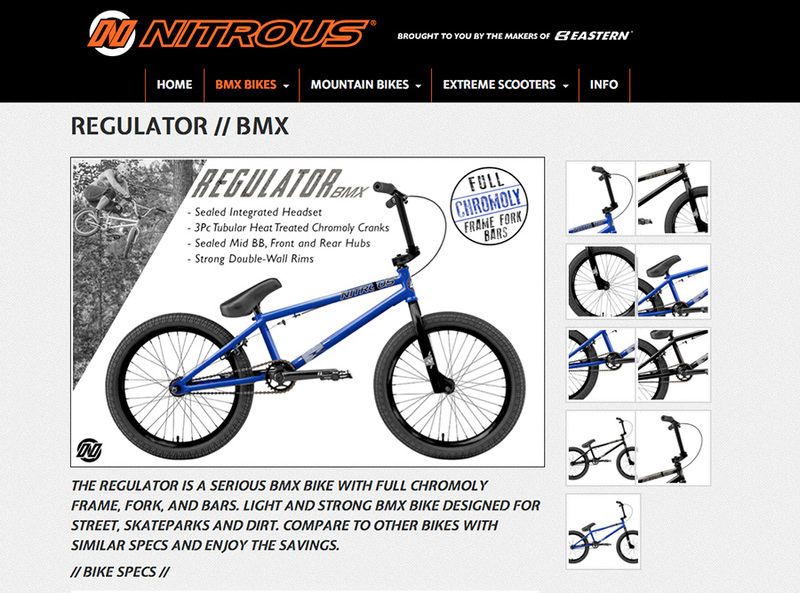 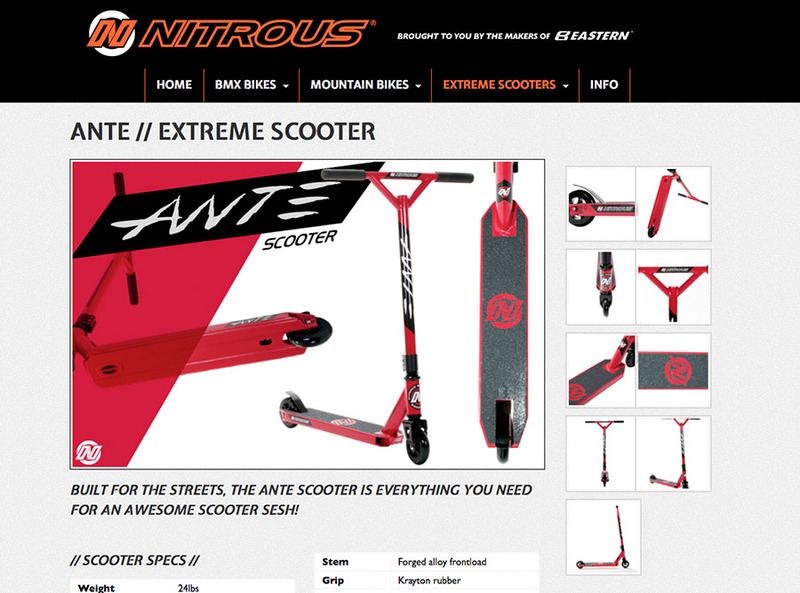 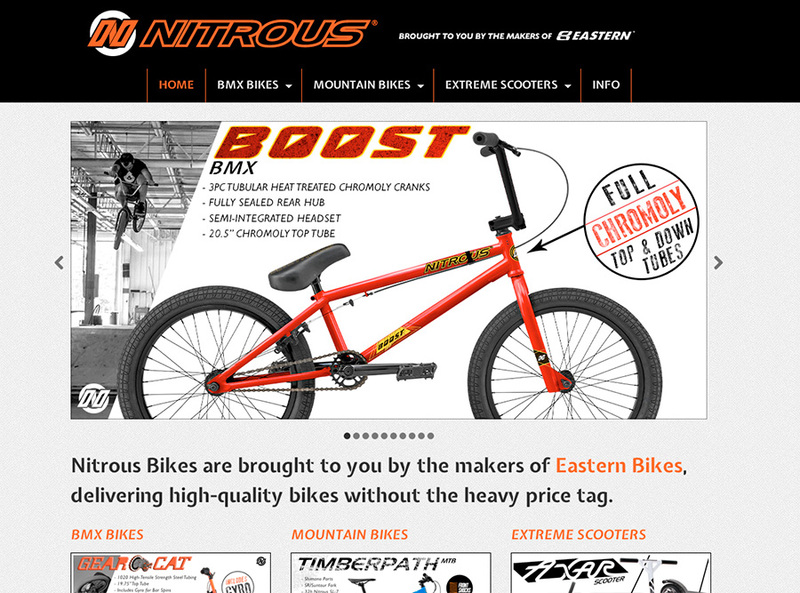 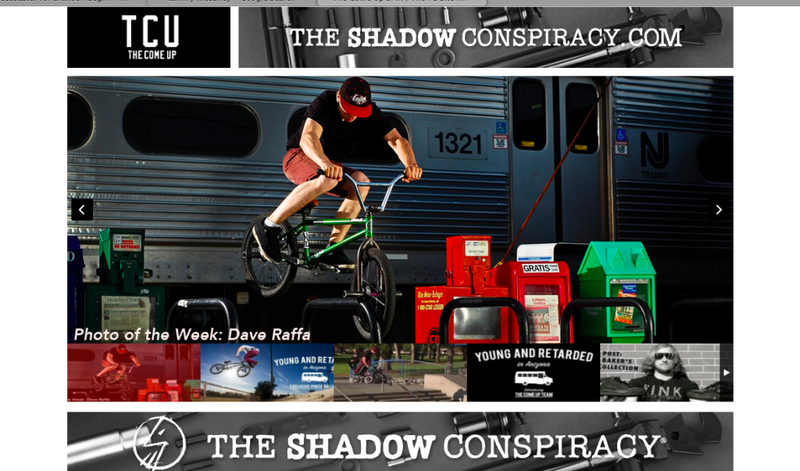 Website for BMX, mountain bike and scooter maker Nitrous Bikes. 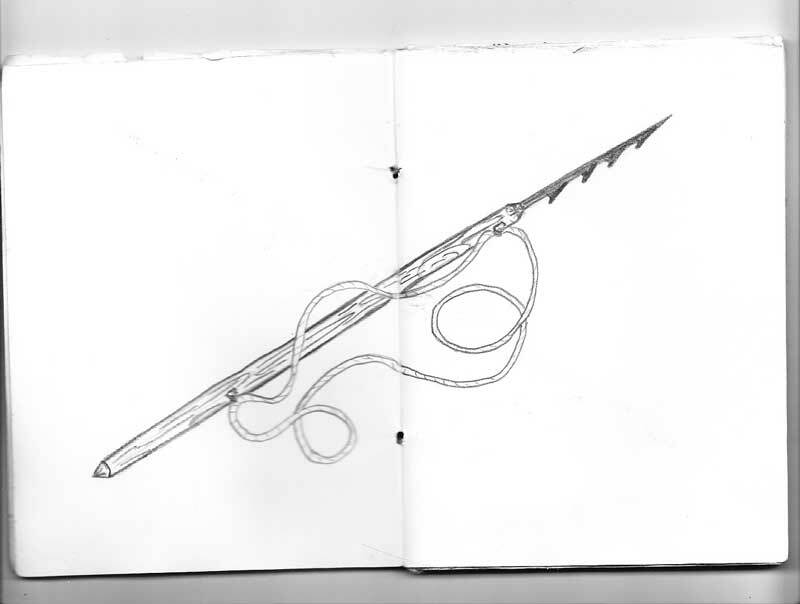 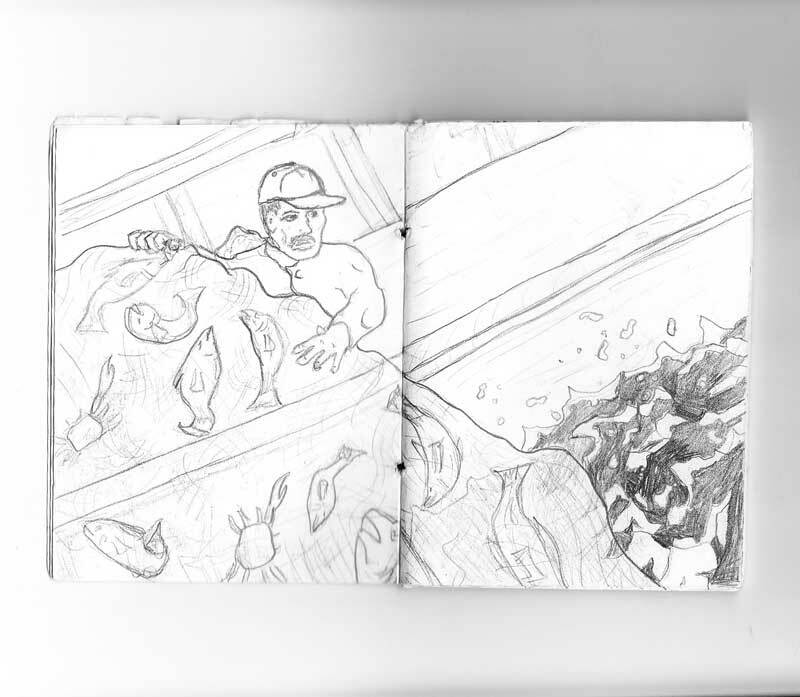 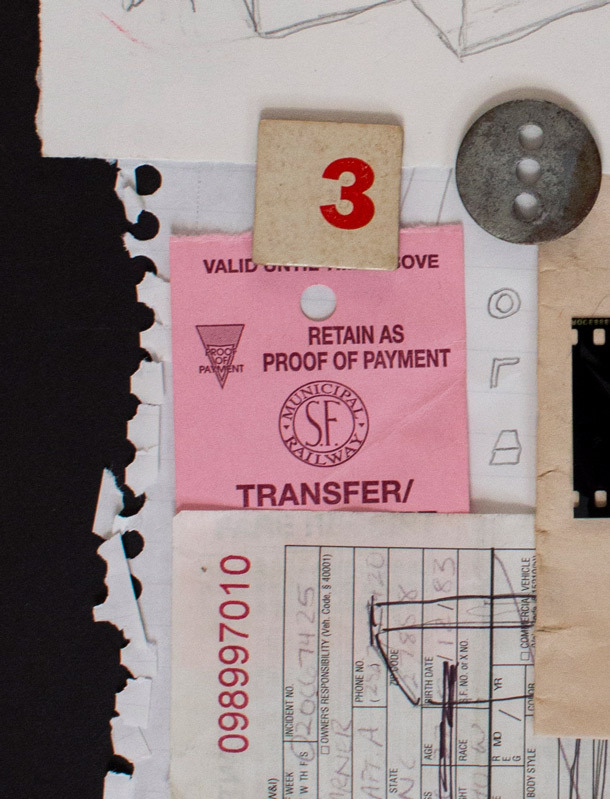 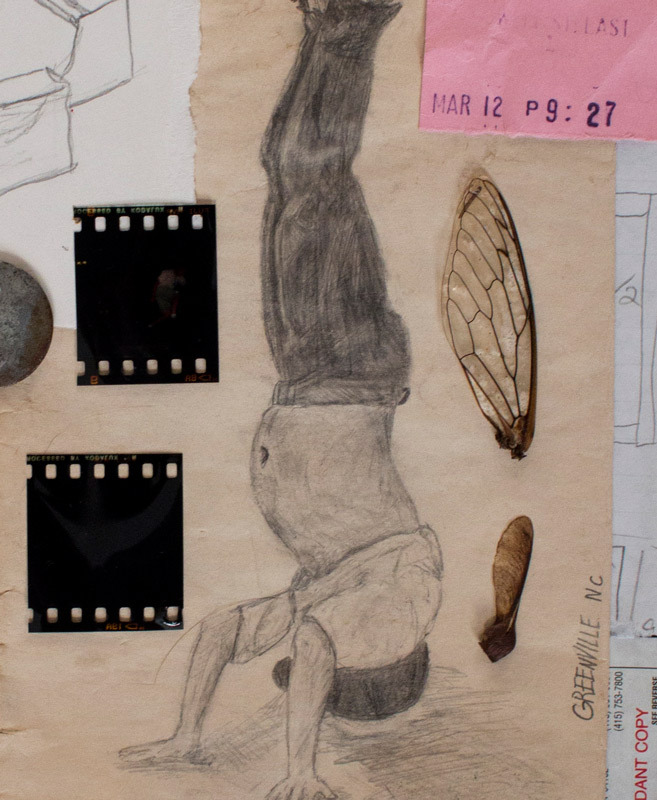 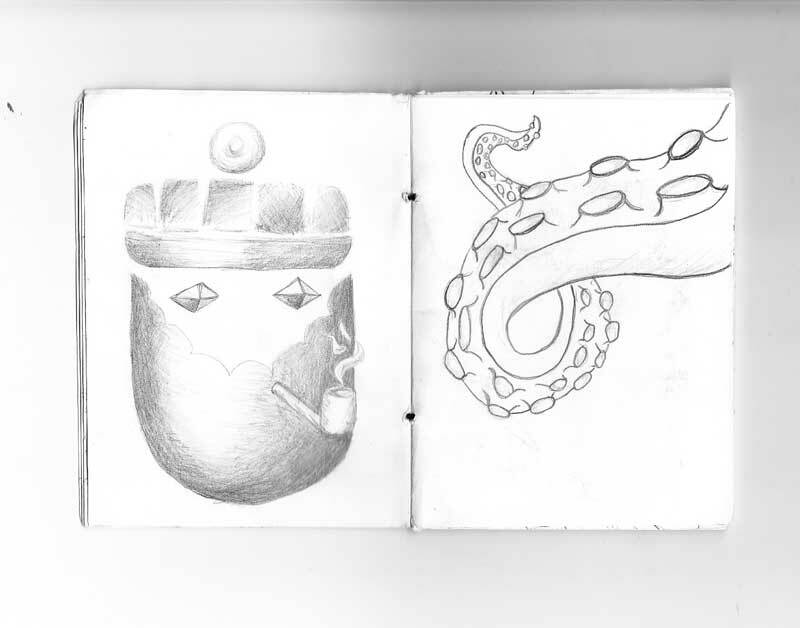 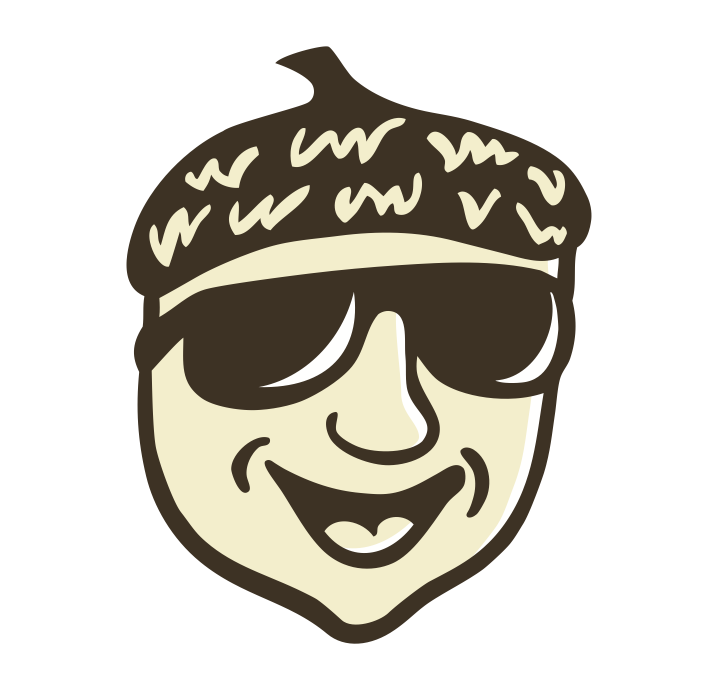 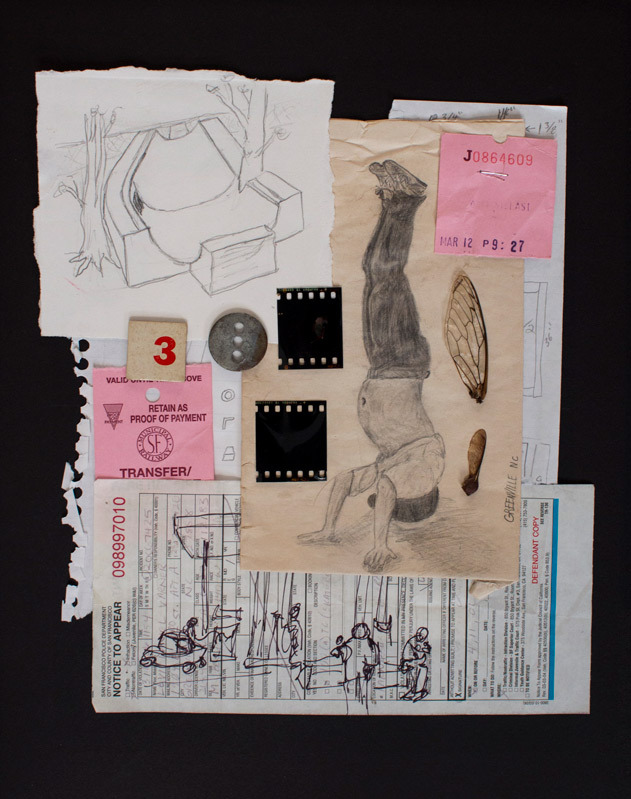 Found objects and random sketches while skateboarding or on skateboarding trips. 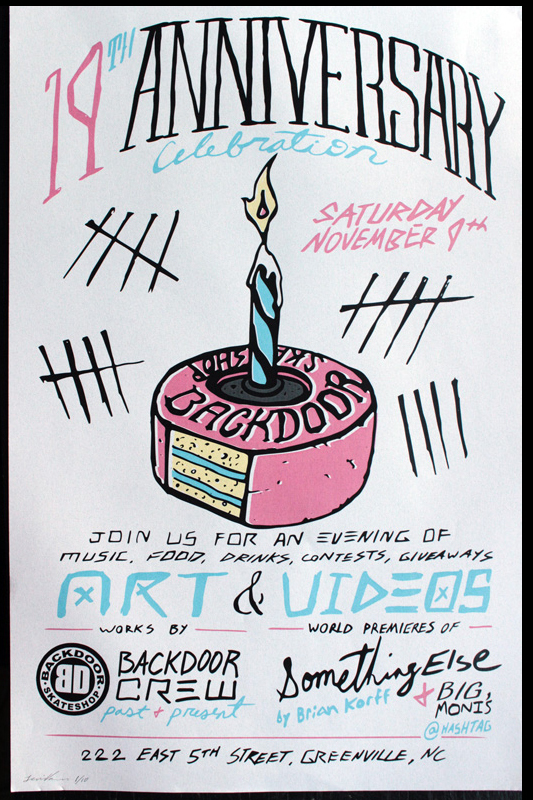 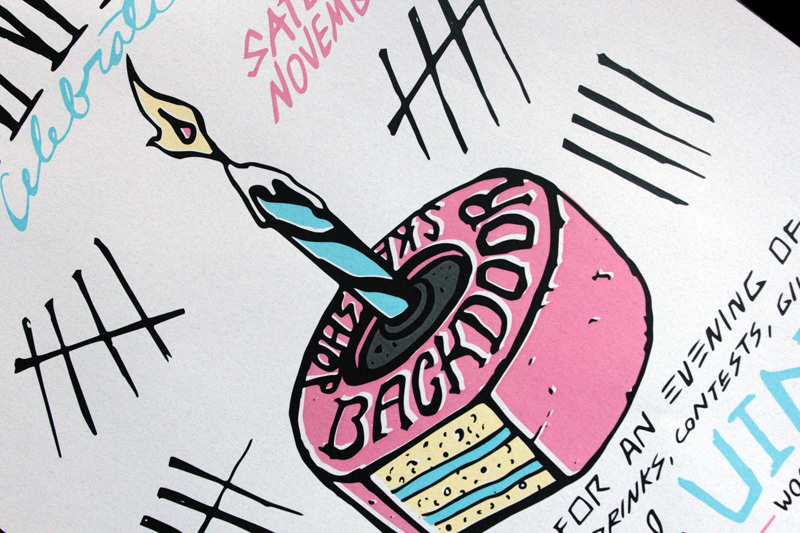 Poster created to celebrate Backdoor Skateshop’s 19 years in business. 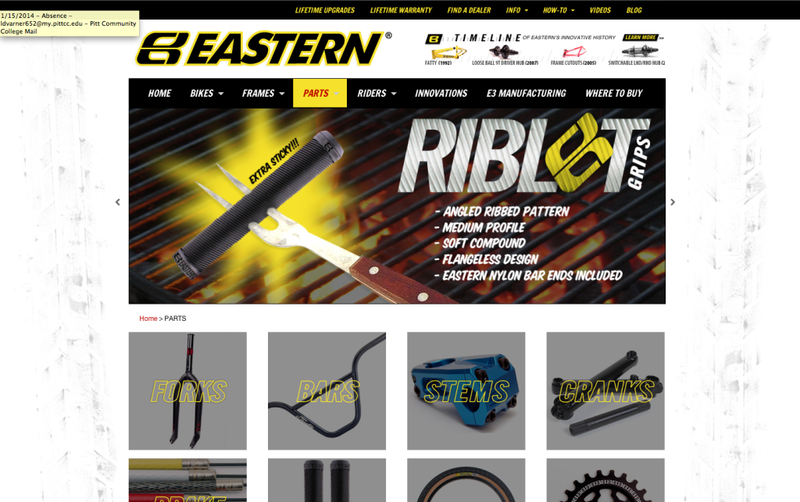 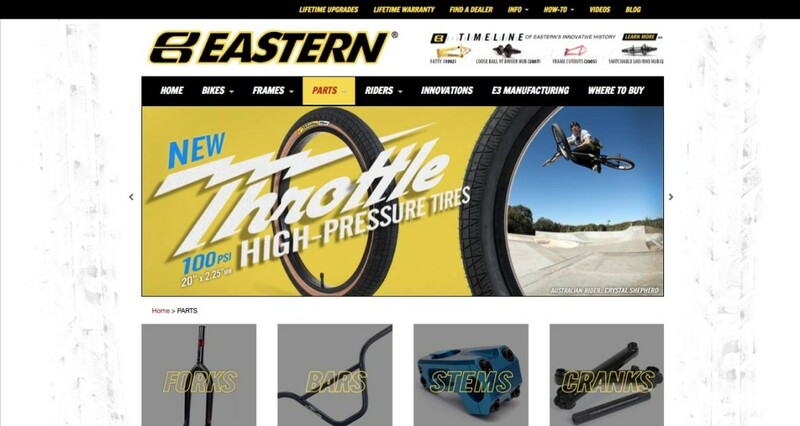 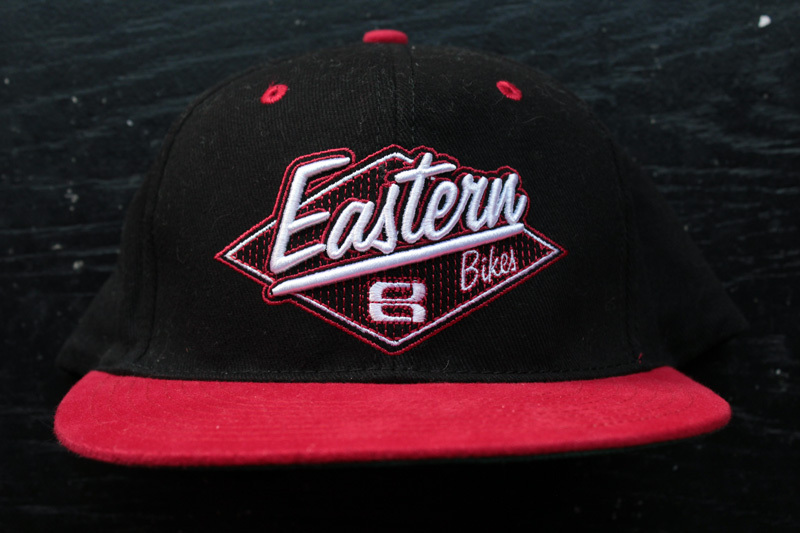 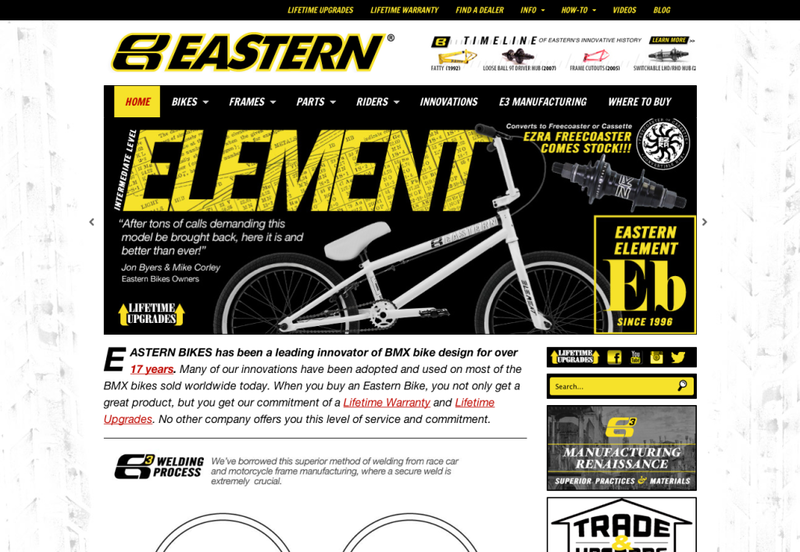 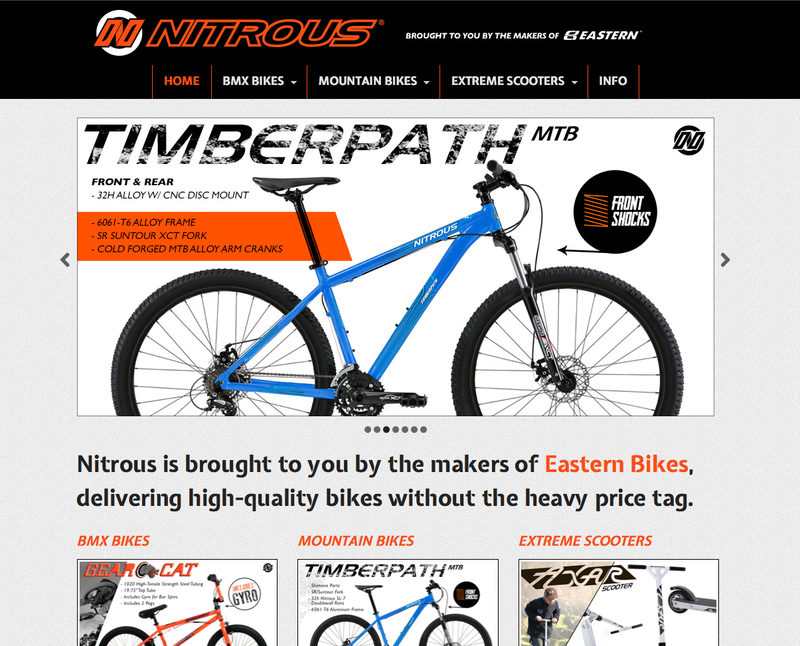 Redesign of www.easternbikes.com website based on the wordpress platform. 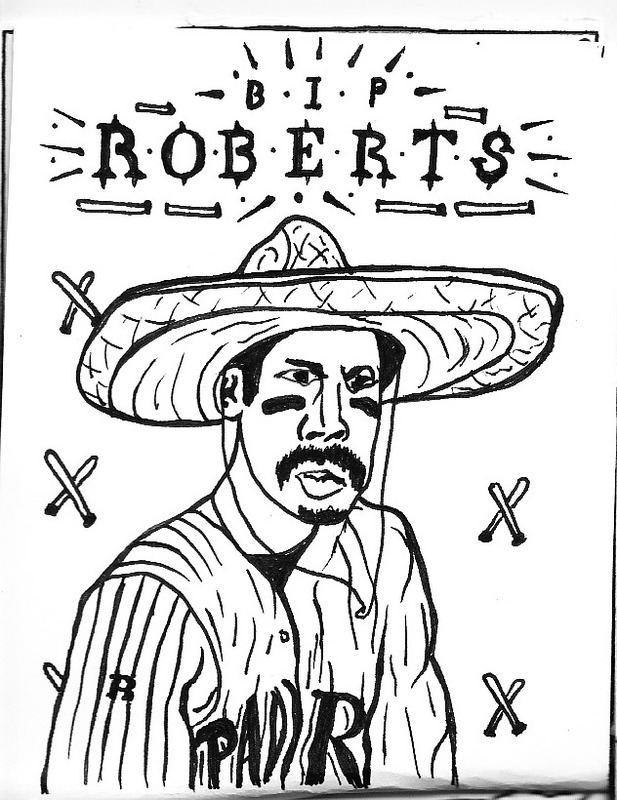 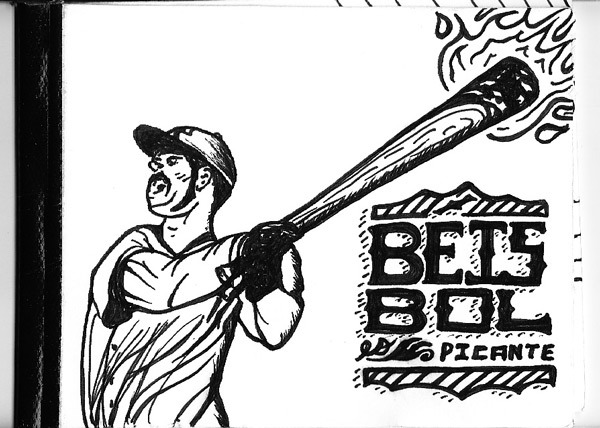 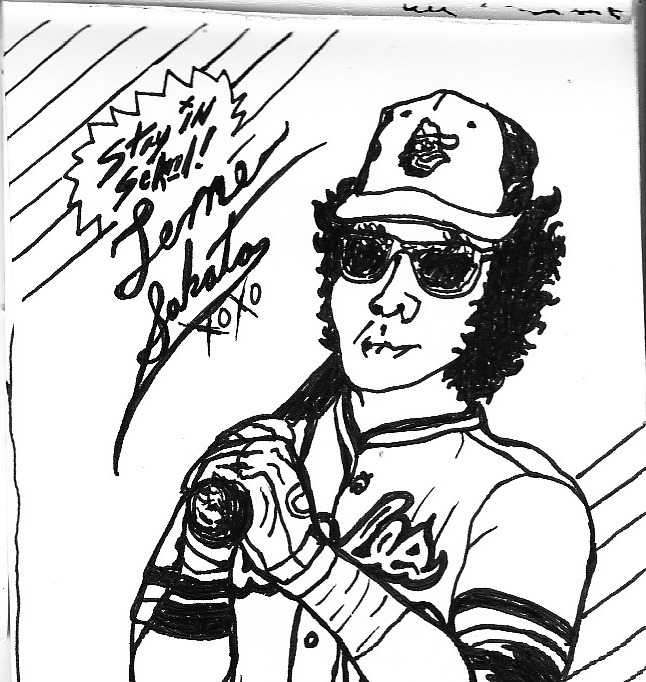 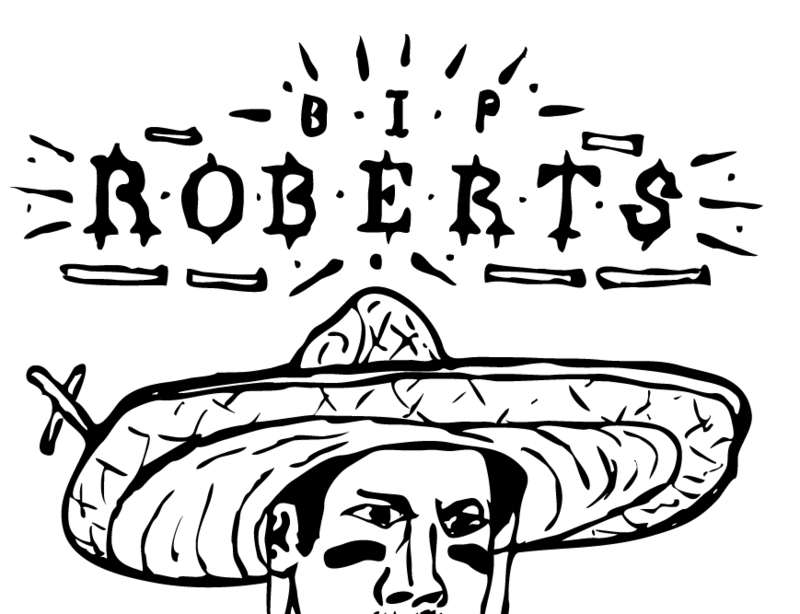 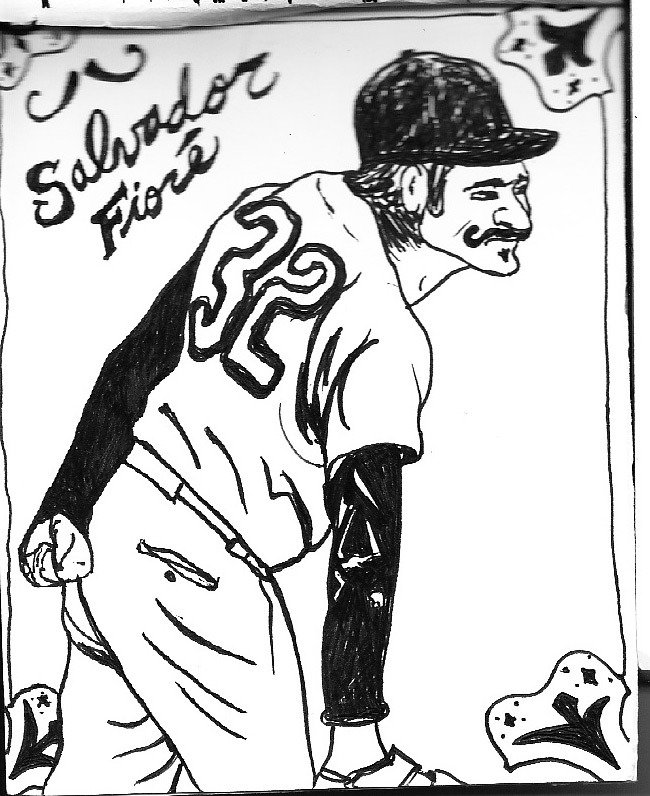 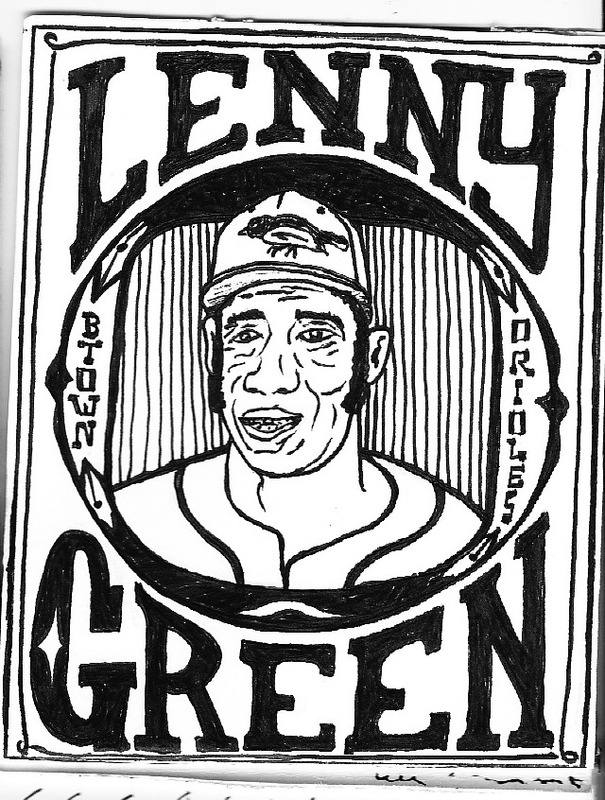 Sketchbook doodles while dreaming of baseball. 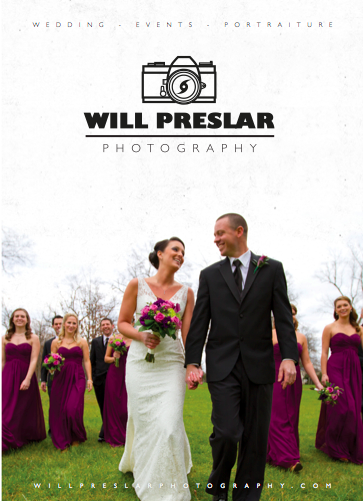 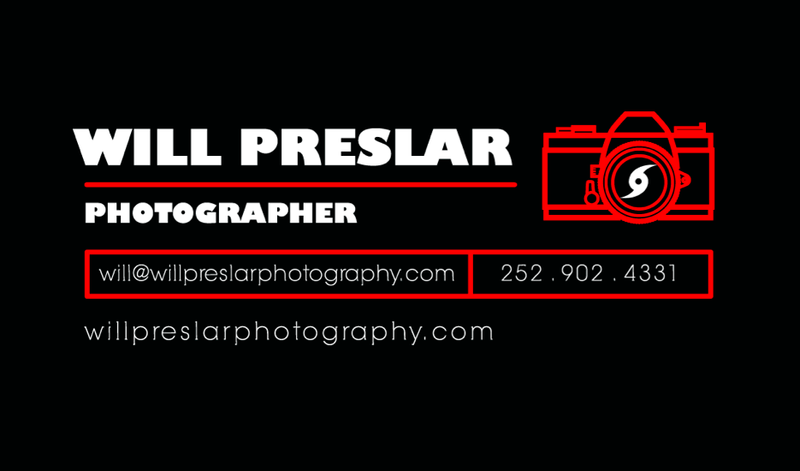 Logo and promotional postcard for wedding and event photographer Will Preslar. 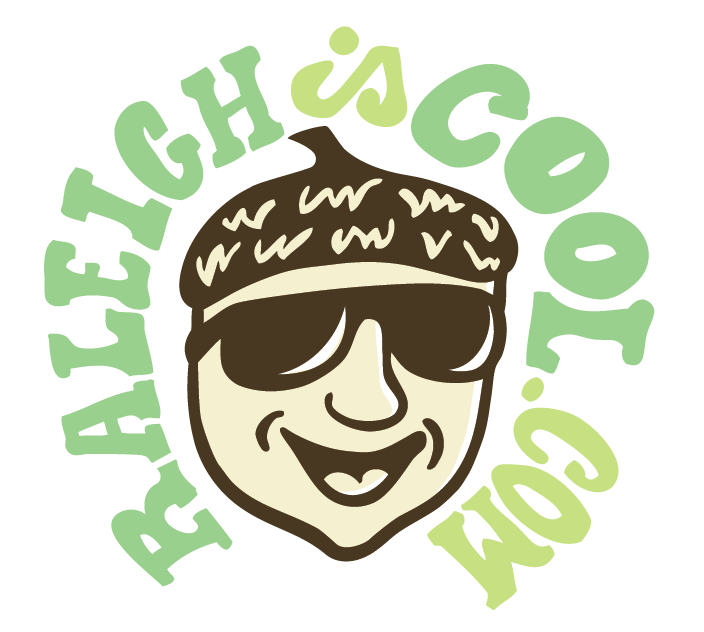 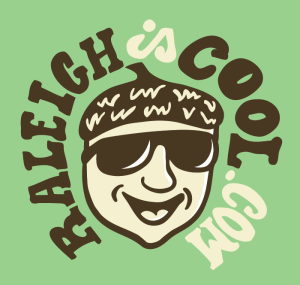 Custom logo design for North Carolina website Raleigh is Cool the covers interesting new local businesses, restaurants and fundraisers in Raleigh. 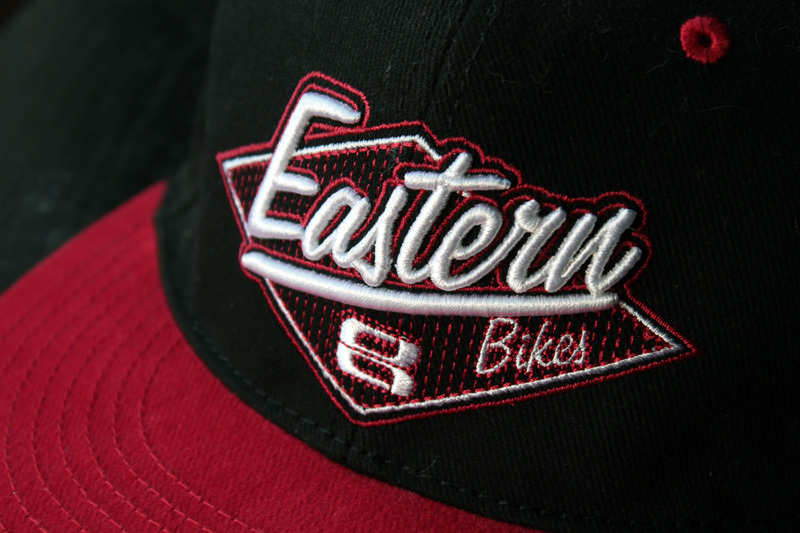 Logo design for Rawls Baptist Church in Fuquay-Varina, NC. 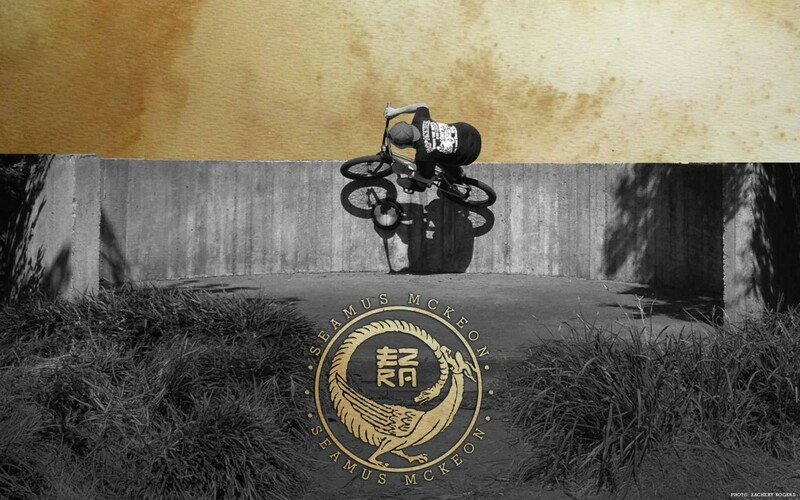 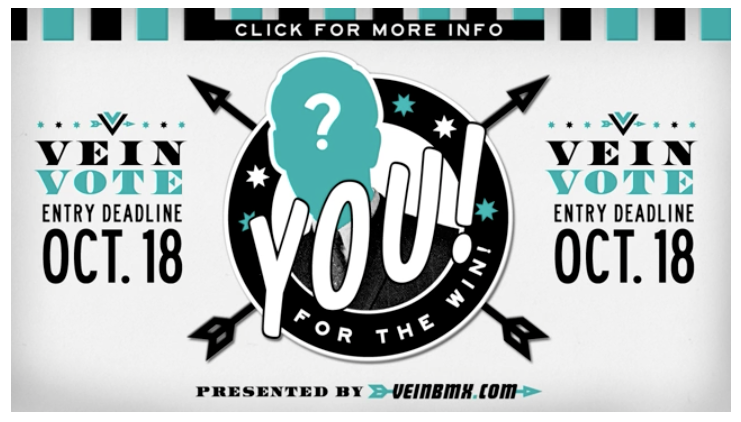 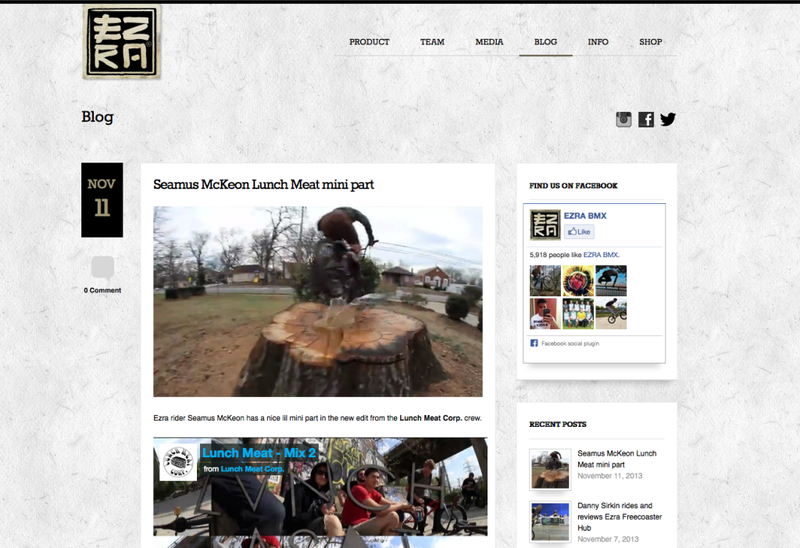 Branding, illustration and site design for www.guerrabmx.com promoting their flagship frame, the ‘Moose’. 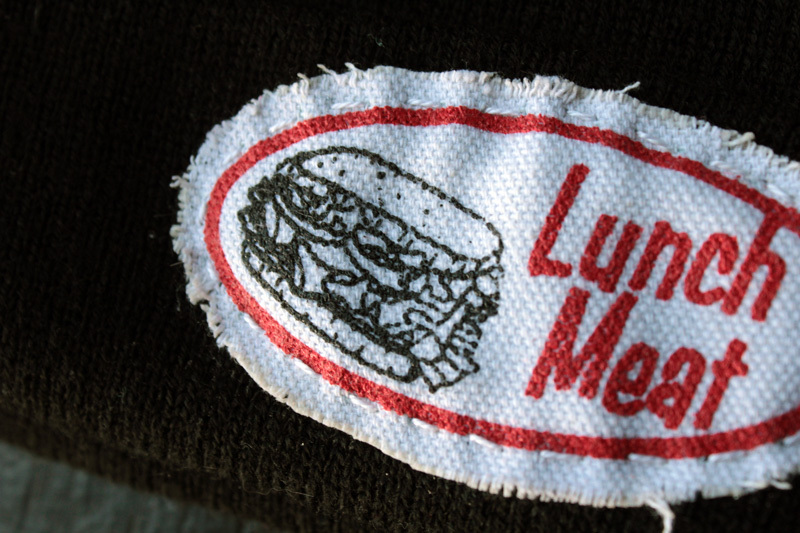 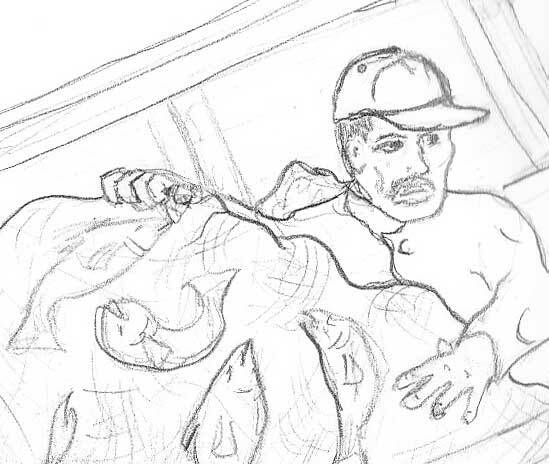 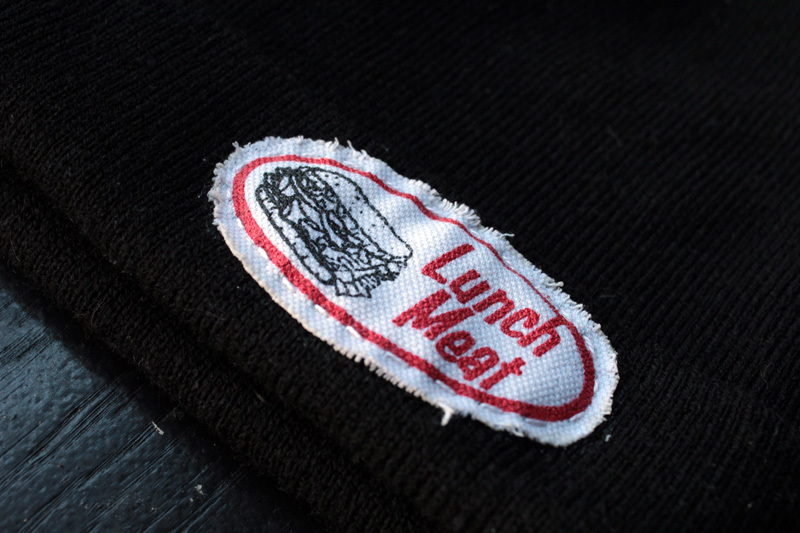 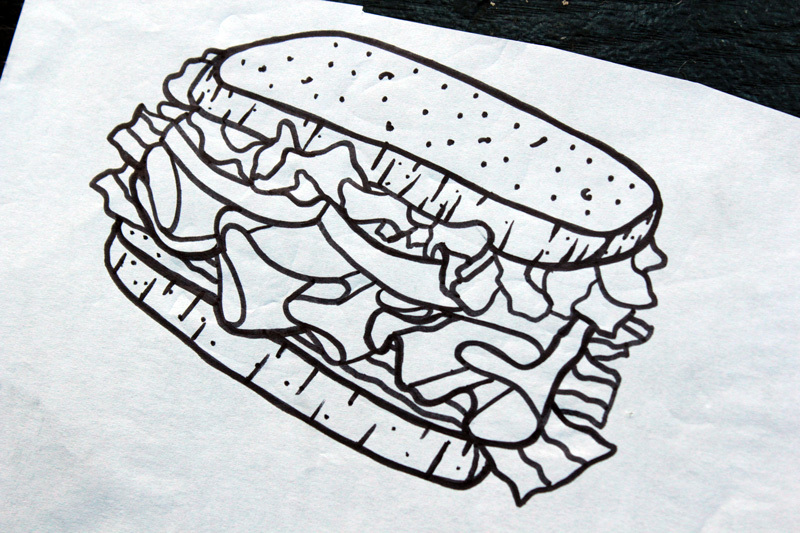 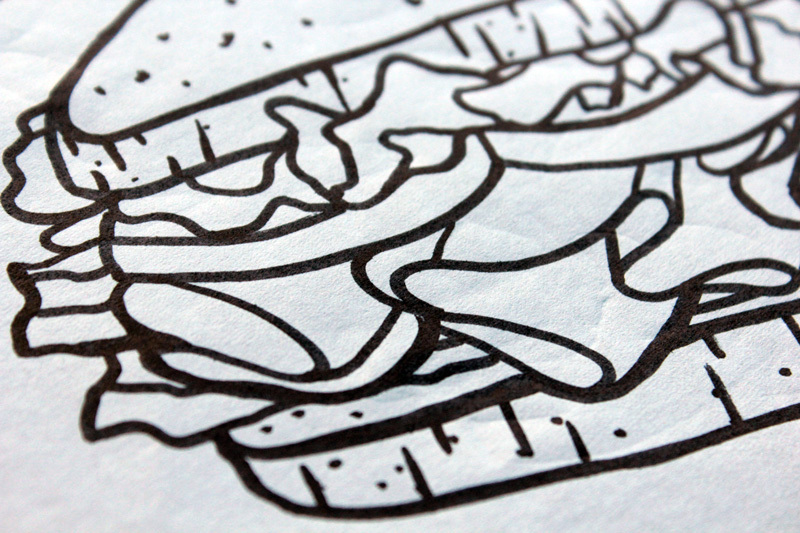 Sandwich drawing for BMX clothing company Lunch Meat Corp. 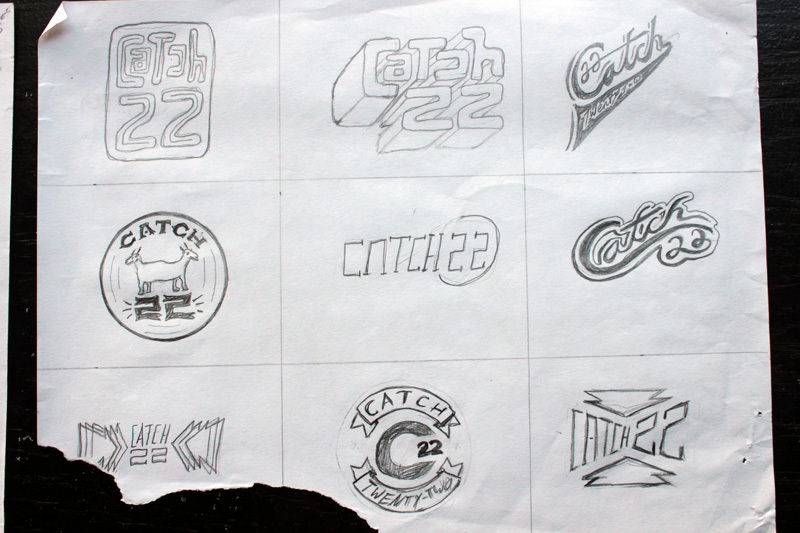 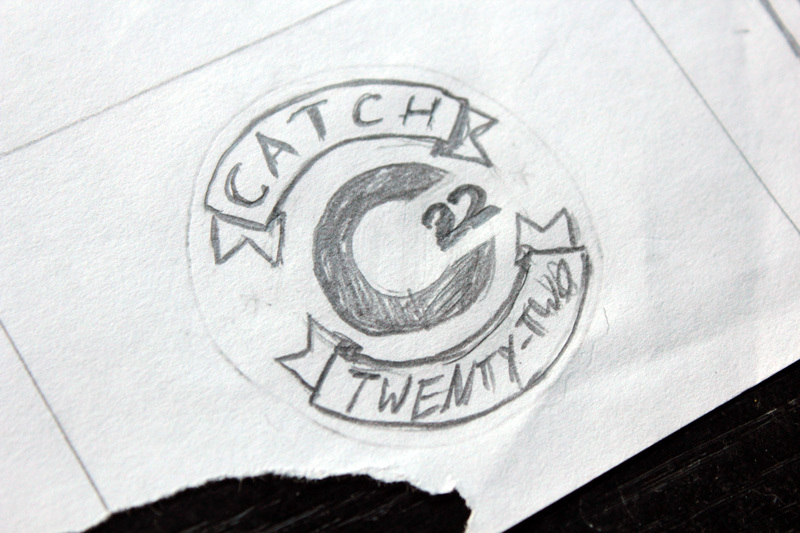 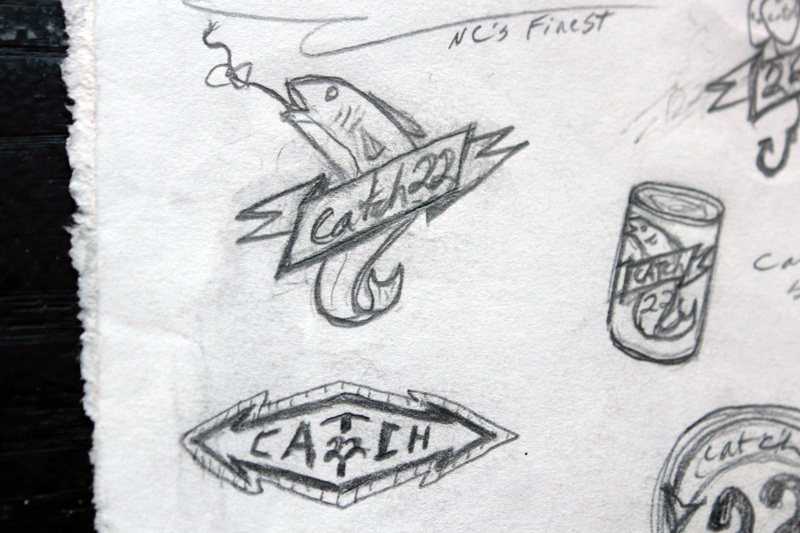 Logo variations for branding of Raleigh, NC based party cover band Catch 22. 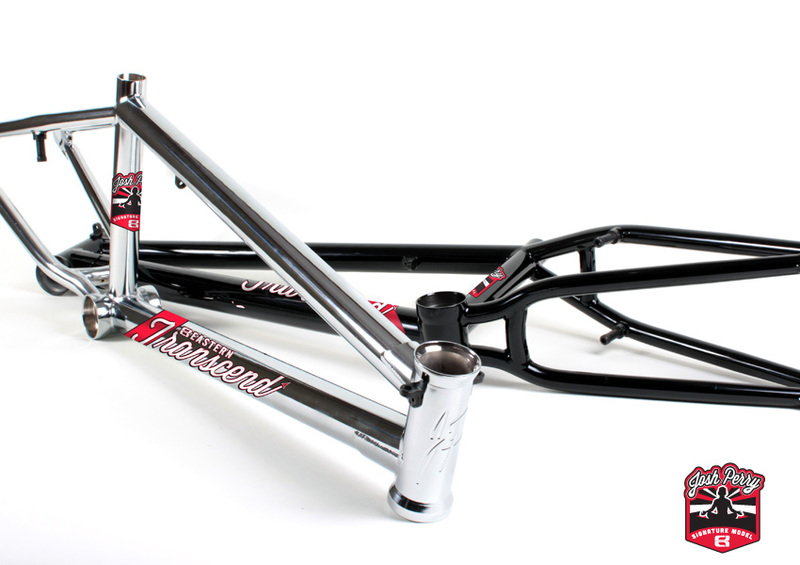 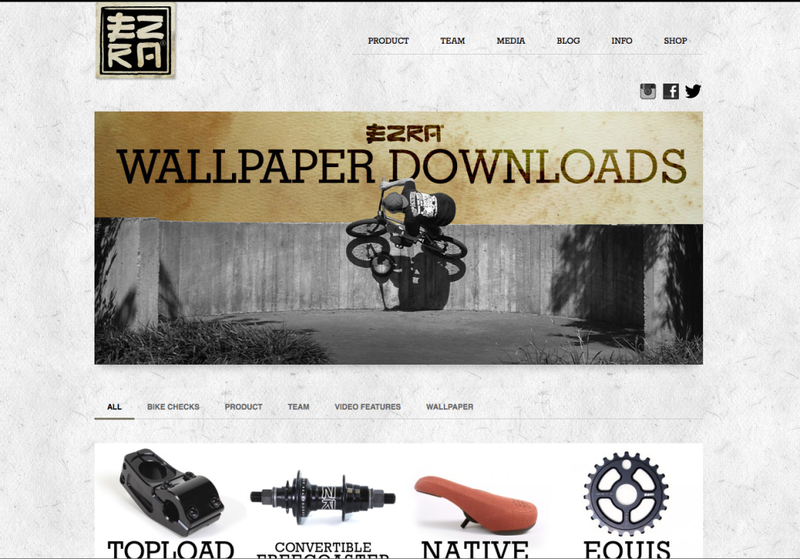 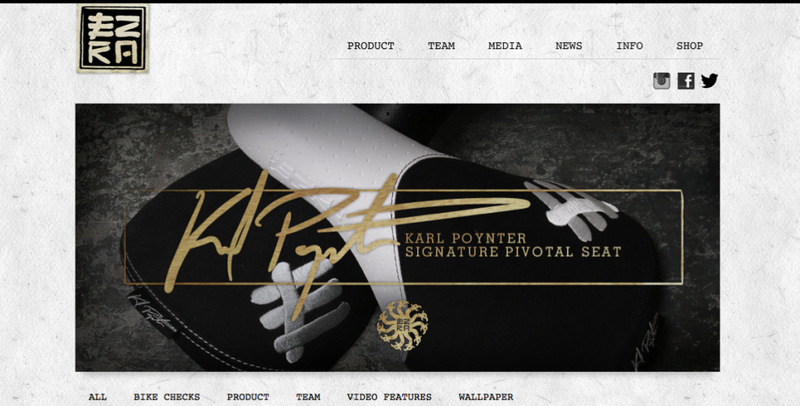 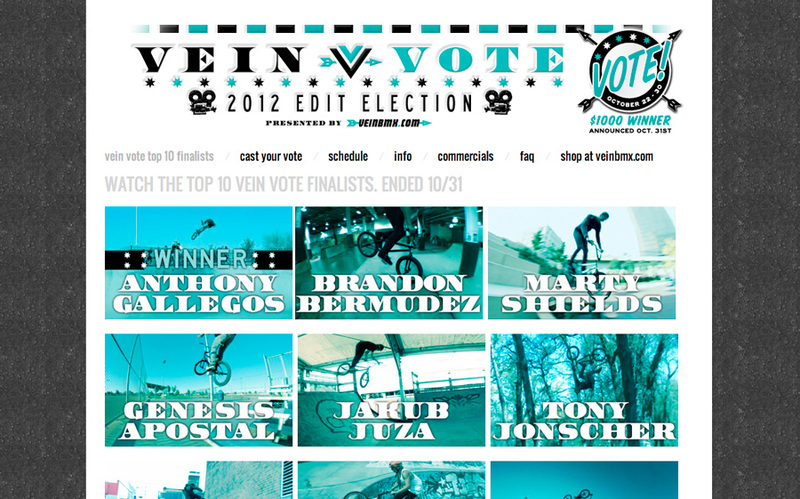 Website design for BMX bike part maker Ezra. 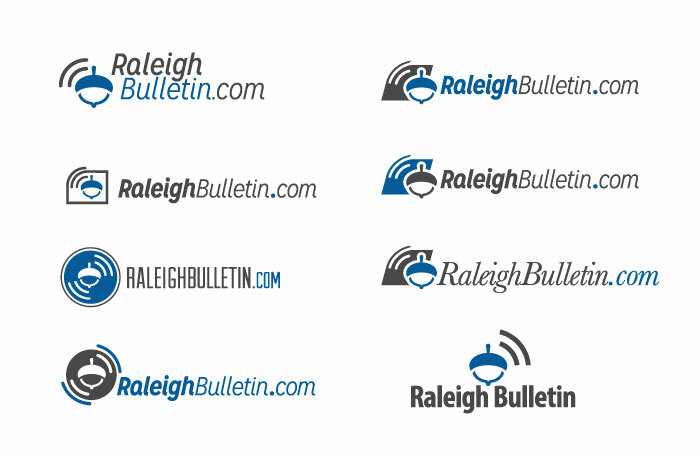 I helped a friend develop the name Bugbrella, logo and shapes of his magnetic vent cover for older Volkswagen bugs. 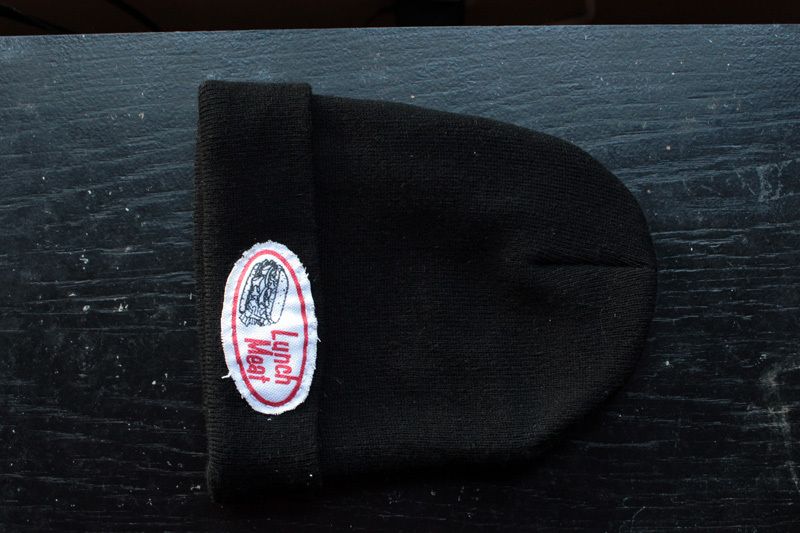 The inexpensive guard shields water from entering the lower and upper rear vents, keeping it in better condition longer.